With 3d Printing becoming cheaper and easier to do, 3d printing is becoming a huge part of the RC hobby. Lots of custom parts are popping up everyday. 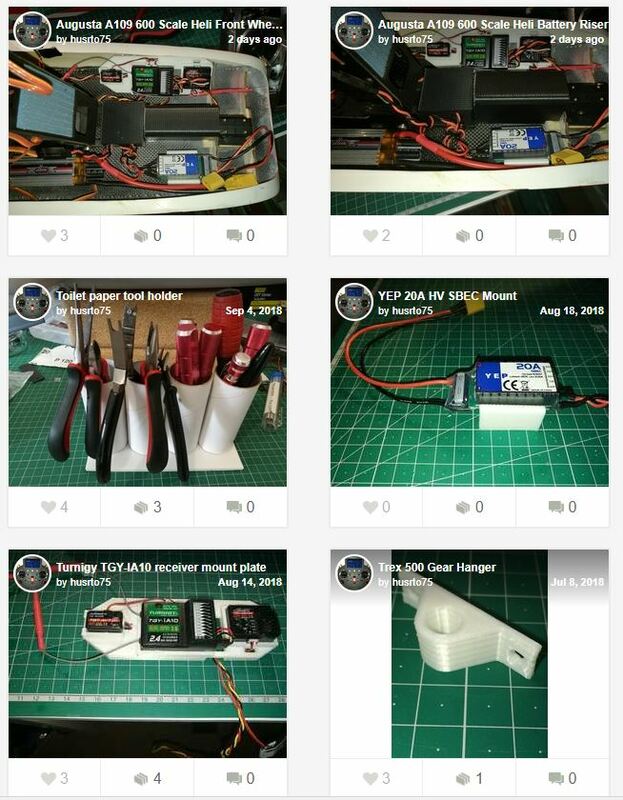 I have started a Thingiverse page at https://www.thingiverse.com/husrto75/designs , please download and enjoy all the designs. The list will continue to grow. 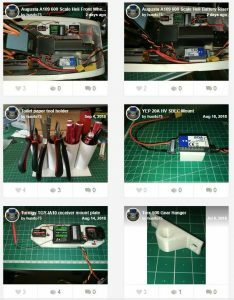 Look around that site there are a lot of RC parts free for download.